Denuvo markets themselves as the “#1 application protection and Anti-Piracy Technology” in the world. 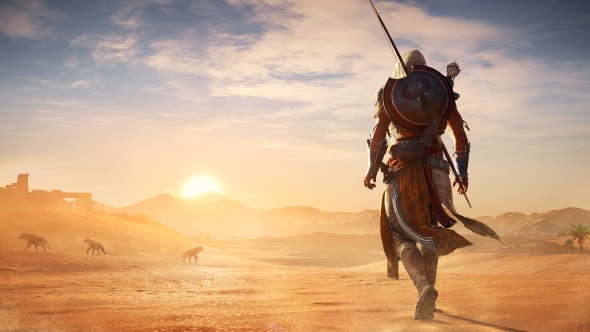 Their aim is to “provide the longest crack-free release window compared to competitors,” protecting new games from hacking and piracy during their opening weeks and months, when sales are arguably most important and piracy is likely to have the biggest impact. 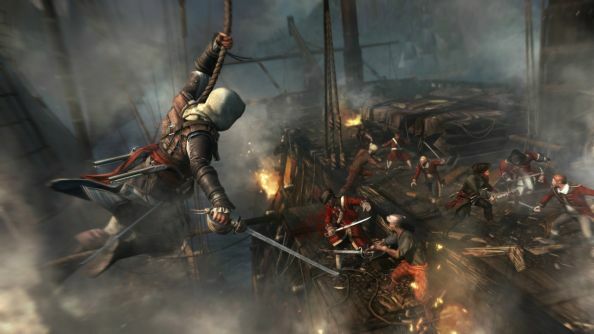 A recent EU report concluded that piracy actually increases videogame sales. Since that time, however, the amount of time taken to crack a game using Denuvo has been falling. Resident Evil 7 was cracked within seven days of release, and in recent weeks, the time it has taken for Denuvo to be ‘beaten’ has fallen to mere days. 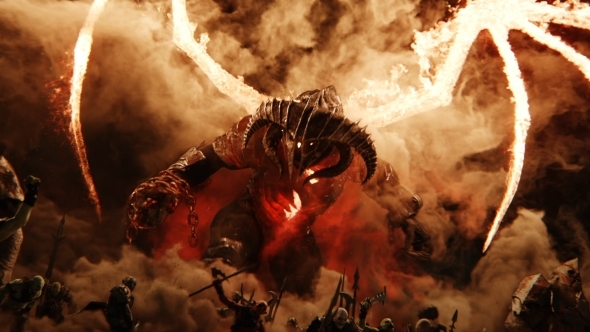 On some occasions, workarounds have been available within hours of release; Middle-earth: Shadow of War was available inside 24 hours, as was Total War: Warhammer 2. Pirates have been able to crack Denuvo so much faster because they have developed a new method of attack. Previously, games were cracked by a process of reverse engineering – reversing an executable, before modifying the game’s code to allow you to bypass, delete, or emulate DRM. Denuvo’s tech made that approach nearly impossible to achieve within a time frame short enough to be worthwhile for piracy groups. A scene member who goes by the moniker Voksi told us that “[piracy] scene groups have found a way to get past [Denuvo’s] encryption and keygen files in just a day. They do not crack Denuvo, they simply keygen it, so Denuvo thinks nothing is wrong on the pirated version.” What that means is groups have found a means to replicate Denuvo-sanctioned keys for games, which can be churned out within hours of the game’s release, with little opportunity for Denuvo to fight back. We reached out to Denuvo multiple times for comment on this story, but received no response. We also contacted representatives from Monolith, Bethesda, Creative Assembly, High Voltage, Respawn, Io Interactive, and Neopica, but they either did not respond, or declined to comment.